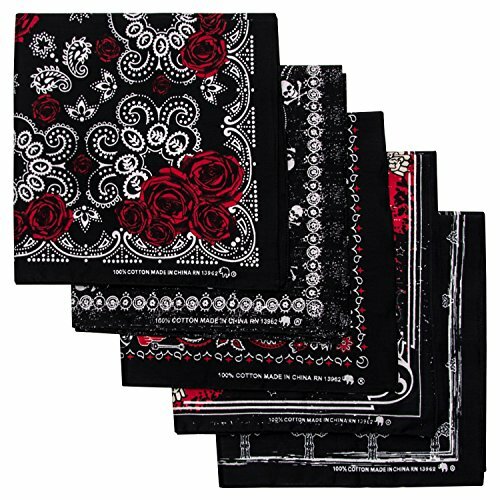 Package includes 5 bandanas at full sized 21×21 inches. Go traditional and use them as a handkerchief or bandana headband; go bold and try adding them onto a knapsack or customize your own bandana game. Superior quality sewing and printing. 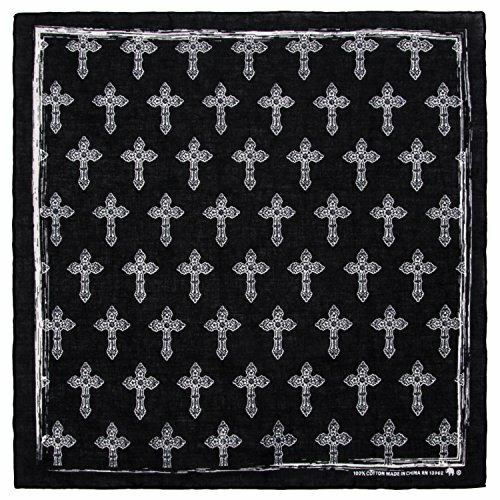 Our bandanas are sewn on all 4 sides for better quality and longer life. They’re also unique in that they are printed on both sides; no matter how you choose to fold them, our bandanas look as good as they feel. Highest quality bandanas for over 100 years. 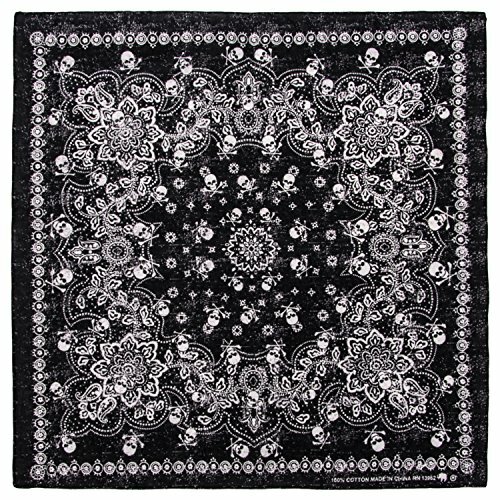 Elephant Brand is proud to have set the standard for highest quality bandanas for over a century. 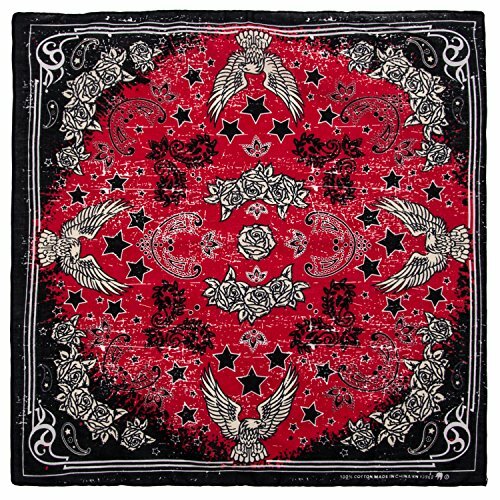 We started in 1898 and continue setting the standard by presenting the highest quality bandanas. 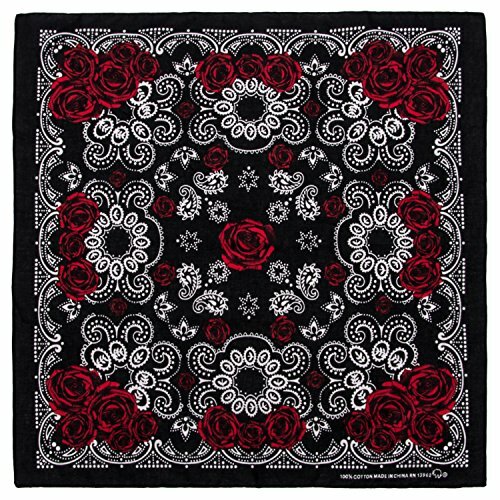 Unisex bandanas; made for men, women, and kids, of all ages. 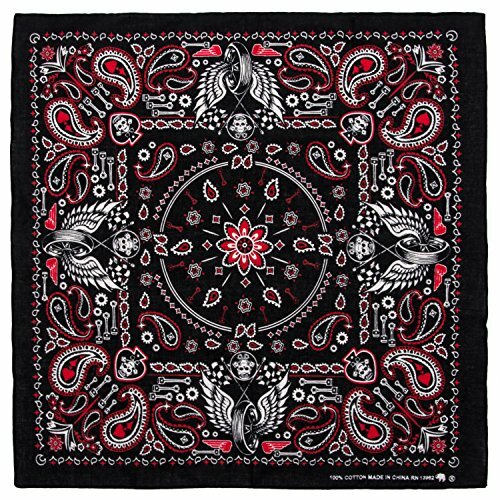 From classic red, white, blue and black bandanas to trending pink or turquoise skull bandanas, Elephant Brand is here to supply all of your bandana needs.